Events » March 2019 » Finance Expo with an exclusive touch. 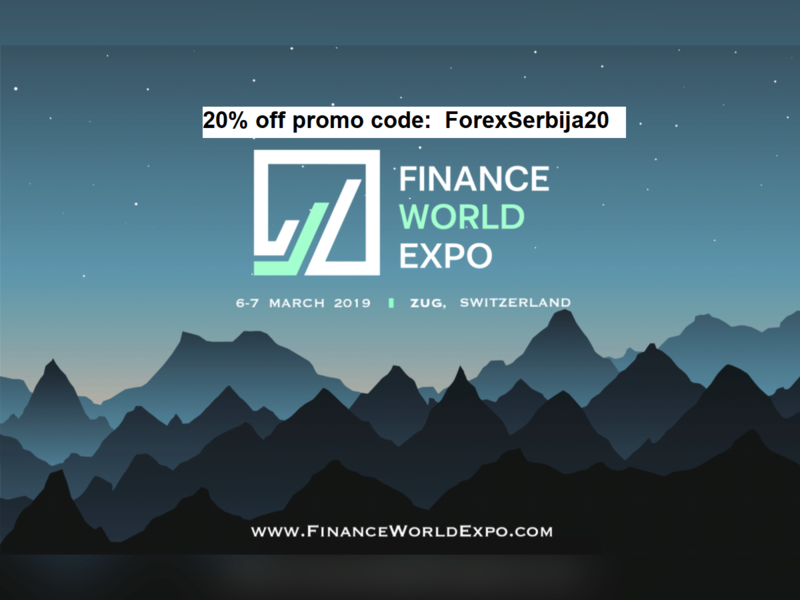 We are proud to announce that the first international conference of FINANCE WORLD EXPO will take place on the 6-7th of March 2019 in Zug, Switzerland. The Finance World Expo agenda covers all the existing and arising topics in the financial market, focusing on innovative solutions that outperform traditional ways. A big part of the expo is dedicated to Blockchain technology and crypto assets, these topics will be widely discussed at the Round Panel. The content will be daring, informed and sometimes even enlighting. FWE strives to bring you; C-level executives, founders, and advisors from leading companies in the industry, as well as promising startups and supporting institutions. The agenda is handpicked and designed to cover a variety of critical topics relevant to banking, payments, asset management, exchanges, the Blockchain, governance, cybersecurity, taxation and many more. The flow of communication and the atmosphere of networking is a very crucial part of any financial event. Therefore, our hosting venue is a breathtaking theatre with a spacious conference hall, expo space, huge terrace with a fantastic view on lake Zug and unique ambiance with gourmet and beverages support from an excellent in-house restaurant. Over 1000 participants will have the opportunity to meet and listen to leading professionals of the Financial Community. According to our tradition, the conference will include the awarding of participants, as well as online voting for the best projects. - Pre Registration and networking starts at 6 PM. *Congress starts at 10 AM to 8 PM. *Registration begins from 9 AM. Tickets are on sale now, with the Early Bird prices. Don't miss out on an excellent opportunity!